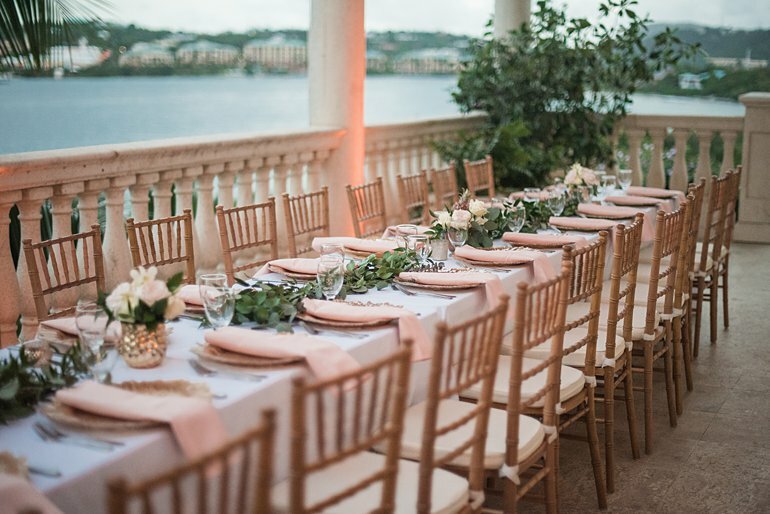 YOUR DESTINATION WEDDING IS GOING TO BE EASIER AND MORE BEAUTIFUL THAN YOU EVER IMAGINED. When you hire us to plan your wedding, we’re with you every step of the way. We break the decision making down in simple and easy ways, so you’ll never feel stressed or overwhelmed. If you want to learn about how I actually make that happen, keep reading. OR if you want to talk about YOUR wedding, call me now – 340.642.0195. Every wedding is different. 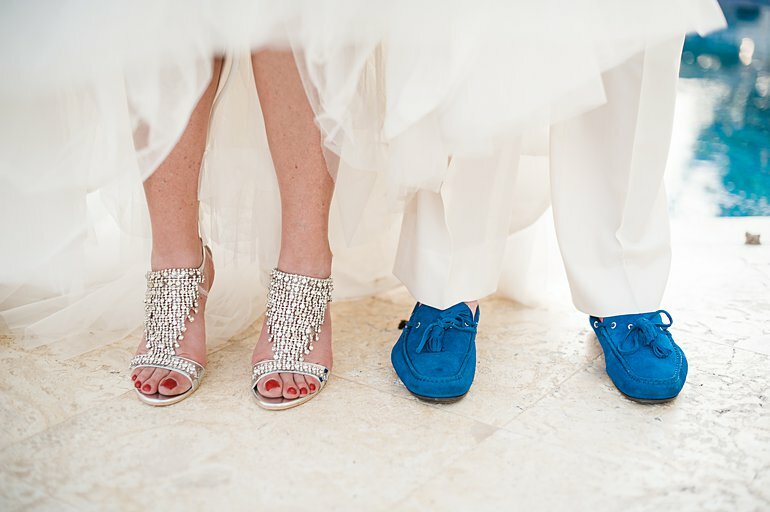 Blue Sky Ceremony weddings and vow renewals are stress-free, one-of-a-kind and tailored to you. Whether you’re planning to elope or thinking about a week of events with 100 of your favorite people, we’ll plan a personalized celebration that is perfect or you. I specialize in hands-on planning for destination weddings, elopements, cruise ship weddings and vow renewals. That means that if you appreciate custom details, personal and fun flourishes, and outside of the box ideas and are looking for someone to ease the stress, tie all of the details together, and make the day run smoothly, then consider me your new best friend. 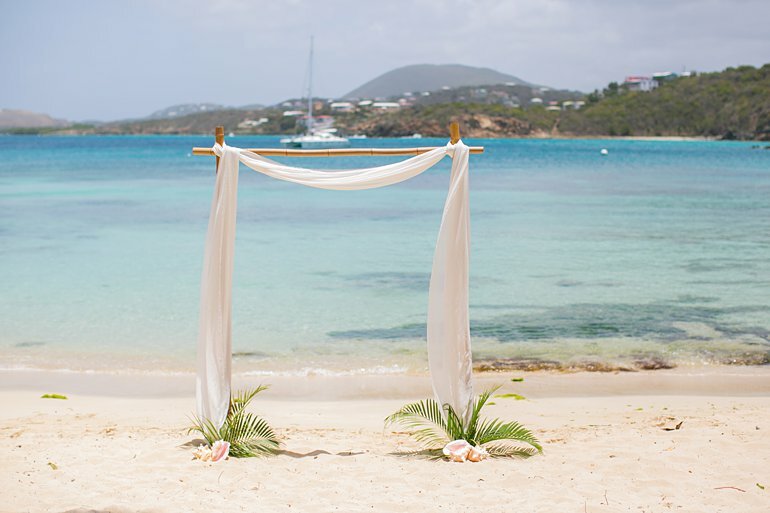 A sweet and simple ceremony adventure that is perfect for elopements, cruise ships weddings, vow renewals and laid-back weddings of any size. Pricing begins at $395. Full service planning & design for all of your wedding events, including the ceremony, reception, welcome party, rehearsal dinner, morning after brunch, and anything else you can dream up. Custom Priced. Imagine an easy wedding planning process with an expert by your side, who will keep getting things done, even when your busy life gets in the way of planning. Most importantly, imagine enjoying a good night’s sleep and waking and feeling relaxed on your wedding day, because you know that everything has been meticulously organized down to the last detail. you’ll have a collaborative partner with the expertise to ensure the planning process is enjoyable and your day is a smashing success. When you work with me, wedding planning won’t feel overhwhelming, stressful or tedious. The heavy lifting and logistics are my job so that your day is filled with giddy excitement, butterflies-in-your-stomach and joyful laughter. Think of this as our first date – where we get to know each other. We’ll spend time exploring ideas for your big day. 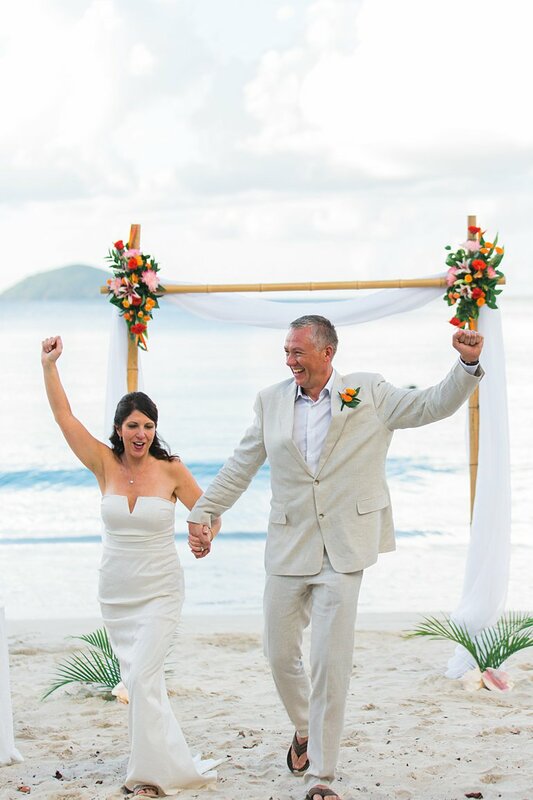 We’ll cover options of how to achieve your vision here in the islands, and put together a game plan specific to your wedding or vow renewal. This is the kick off – we’ll get to work on planning your wedding right away. From logistics, to design & styling, we’ll take the stress out of planning. The best part? We keep going – even when you’re too busy to plan. Just tune in for the fun parts and leave the boring bits to us. This is where the magic happens – for you, this is your wedding day, where your only jobs are to enjoy and say “I do.” For me, this is the culmination of all our planning efforts. And of course, this will be both of our favorite part of the whole process. Seriously, it is really this easy when having a Blue Sky Ceremony. Thanks for helping me keep my SANITY! We are all still reminiscing over how amazing everything looked and all the little details that made it beachy perfect. Words cannot express how great Amber is. The wedding industry has gotten so carried away that many forget about what the moment is actually about.